PUMPS – Glenn Richardson Plumbing & Heating Ltd. There are generally three types of pumps that can be used in relation to the plumbing system of a building. Booster pumps are used on the water system. Sump pumps are used for properties at risk for flooding. Sewage pumps work on the sewer line. Booster pump installation are done when the flow of water varies in a building. The booster pump works to remove the excess air in the pipes. The excess air in the pipes is what causes the uneven flow. When a booster pump starts to make a fair amount of noise there is generally an issue with the pump and a repair of the booster pump is required. Generally when a booster pump starts to get noisy there are issues with the motor or the bearings on the pump. A booster pump can also become seized if there are issues with components. Booster pump replacements are generally done to install a more efficient booster pump than the pump itself giving out. A more efficient booster pump will only require electrical demand as its being used versus an older model that is running constantly on electricity. In a facility where the plumbing services sit down hill from the septic or sewer line a sewage pump installation will be required to do the work that gravity isn’t able to do. A sewage pump will pump into a septic tank which will require pumping to clear the tank. 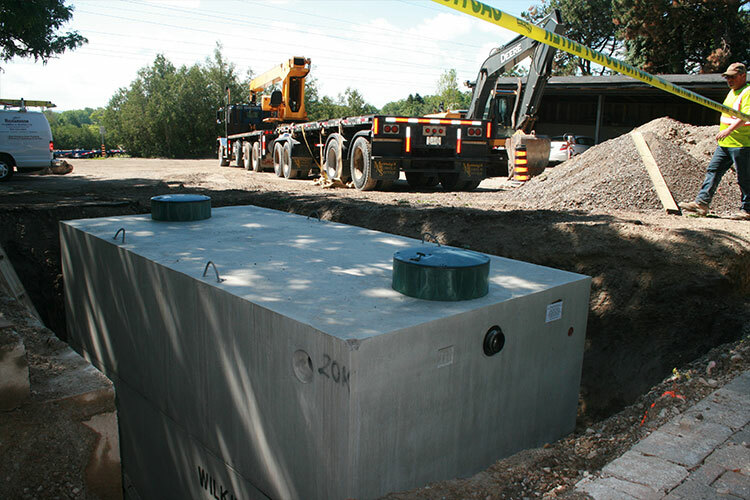 Depending on the amount of use a septic system will get depends on the size of pump and tank required. It will also determine how often the tank requires pumping and possibly maintenance. 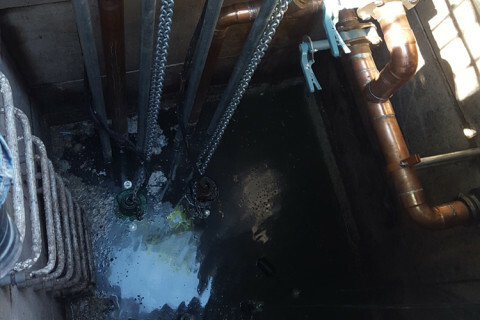 Regular maintenance helps to minimize unexpected sewage pump repairs. Given the purpose of a sewage pump issues with the system can cause serious backups with the drains. Regular maintenance of the sewage pump will also help to extend the life of a pump. At some point a sewage pump replacement will be required as all pumps see wear and tear but extending the life of the pump will result in long term savings. When a facility has a lower level that is prone to flooding or sits below the water table a sump pump installation is necessary to help curb the issue. A sump pump will pull water and dampness away from the facility and into a sump basin or out into an area away from the facility. A sump pump repair may be required if the pump is plugged with debris or the motor or bearings have gone. Generally the motor can be repaired or the bearings replaced unless the pump has run dry or been repaired too many times. If this is the case a Sump pump replacement will be required.